Brick & Mortar Exclusive Release, April 7: Quadropolis. 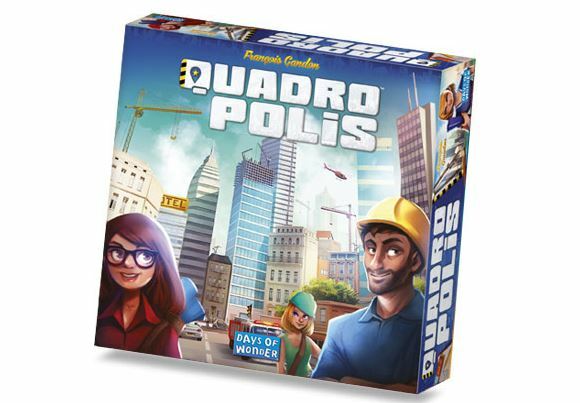 Matt’s summary: If you like Suburbia or Castles of Mad King Ludwig, Quadropolis is going to tickle your fancy. It’s an excellent upgrade to Suburbia, and rivals Castles for strategy.